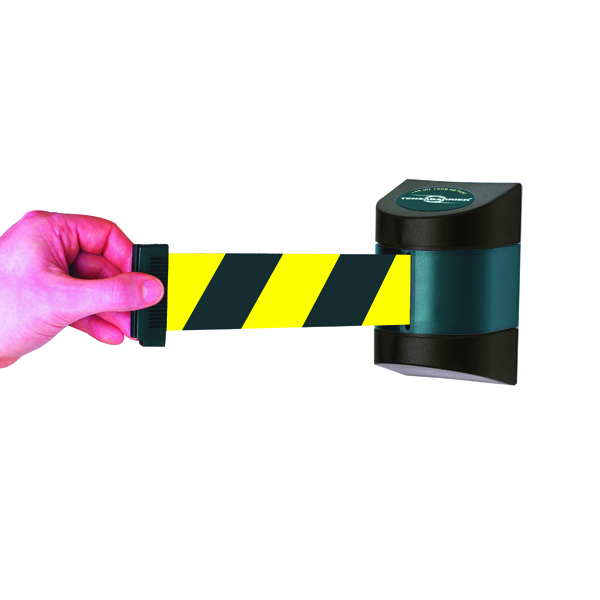 For an easy way to separate all of your areas and demarcate all of your lines, this retractable barrier is the perfect solution. 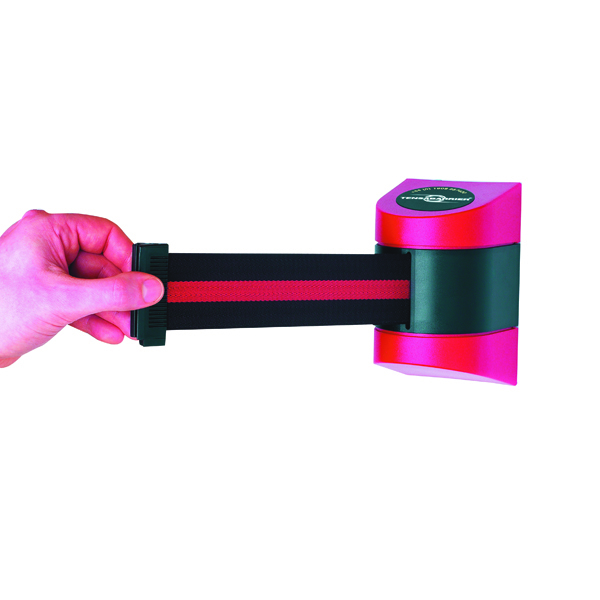 With the ability to be fully retracted, this belt is perfect for easily changeable, semi-permanent barriers. 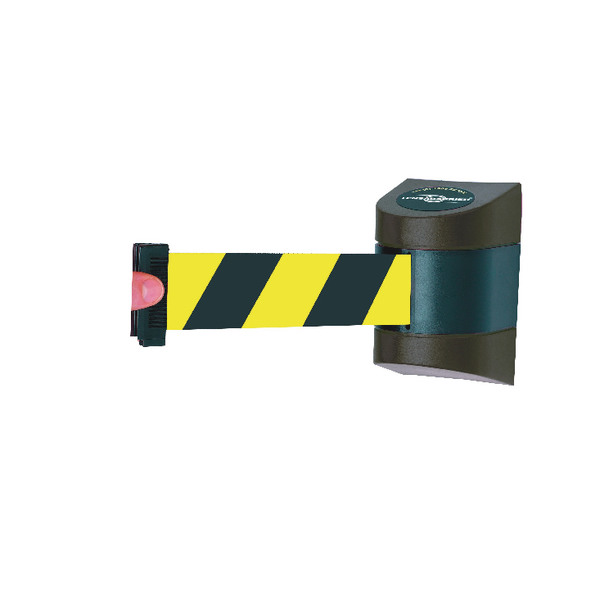 This product can be used with Tensator polls, providing you with an even easier way to create barriers. 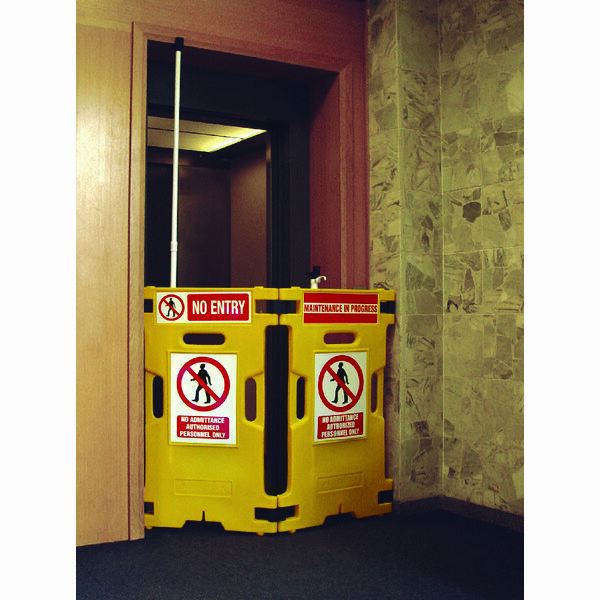 The fabric construction of this product is durable and resistant to a whole manner of tearing and fraying. This item comes with a length of 4.6m.